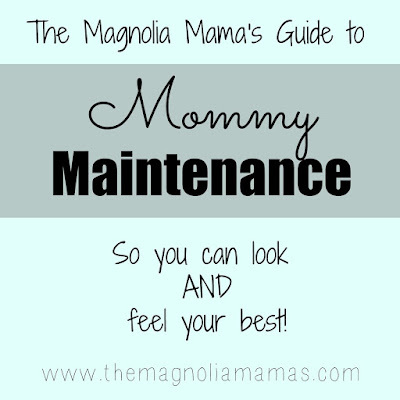 The Mommy Maintenance department was put on a big hold over the summer because I just didn't have time, but now that they are back in school I'm committing some time to focusing on myself. One thing I just love is to have my nails painted. It makes me feel so much more put together when I have a fun color on my nails. This has been a hot topic of conversation around my house lately because my girls are obsessed with SNS nails. They think all of their friends have them (not true) and they are begging me to take them to get there's done (not happening). 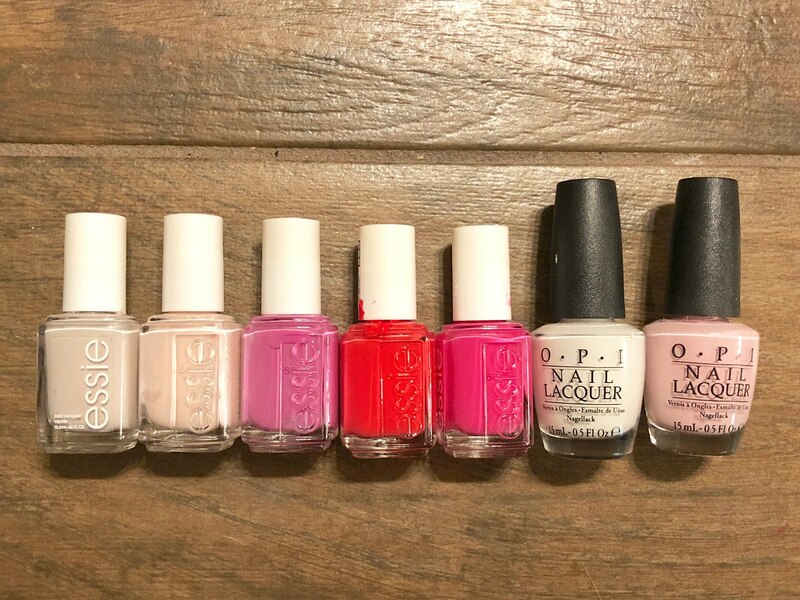 Now, we do go occasionally to a nail salon and they LOVE getting pedicures and getting their nails done, but it is not something I'm going to pay for them to do regularly. 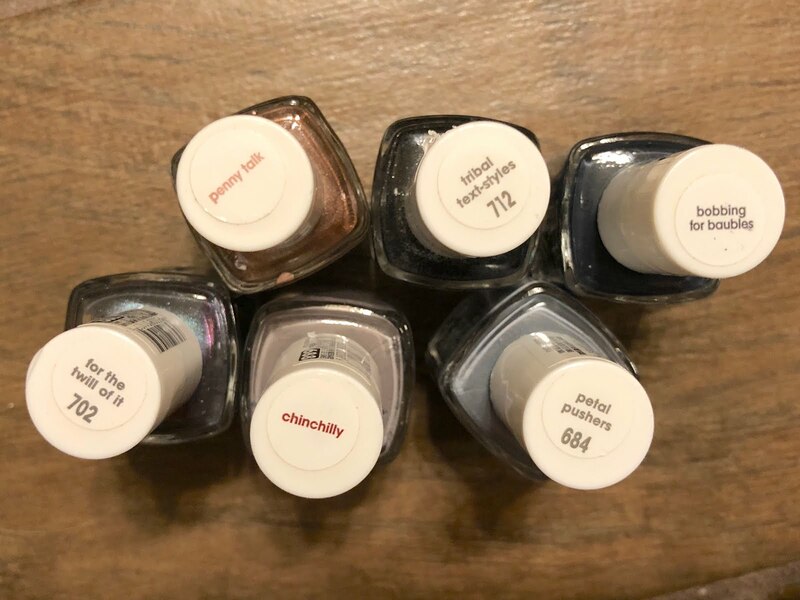 I told them if they want to pay for it with all of their babysitting money I'm happy to take them, but that was of no interest to my little savers so alas, no SNS nails for them. 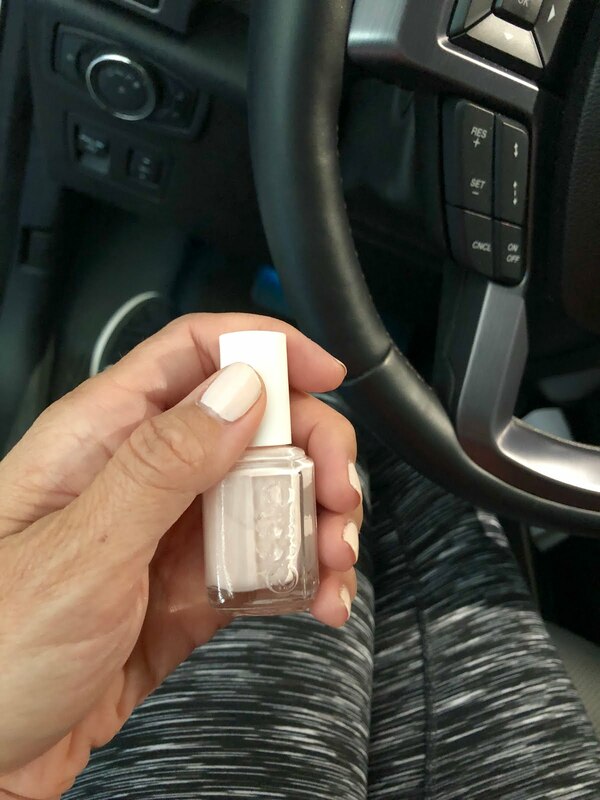 When Jen and her family were over for dinner last weekend this got us talking and thinking about tips and tricks she and I have learned along the way to keep our at-home painted nails lasting longer so I thought I'd share my tips for anyone else who doesn't have the time or money to get their nails done at a salon every other week. 1. Start with clean nails. This sounds so simple, but it is true. 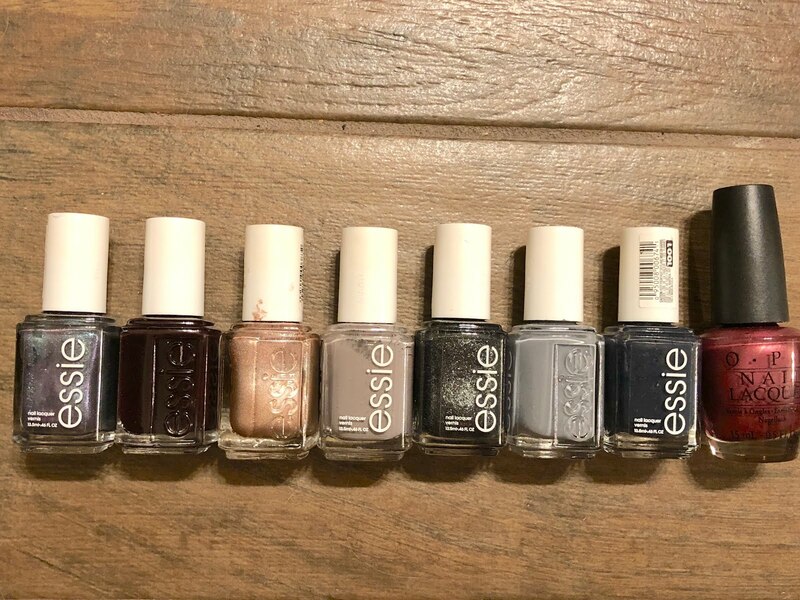 I once read that if you have anything on your nails, especially something like lotion, then the polish won't adhere as well. So, after you put on your lotion or creams, make sure you wash your hands before painting your nails. 2. Keep them short. The shorter you keep your nails the longer your paint job will last because the tips of your nails are less likely to bump against things like your keyboard, counters, or anything you touch! 3. Paint them in the car. This might be just me, but I can never find time to paint my nails at home. 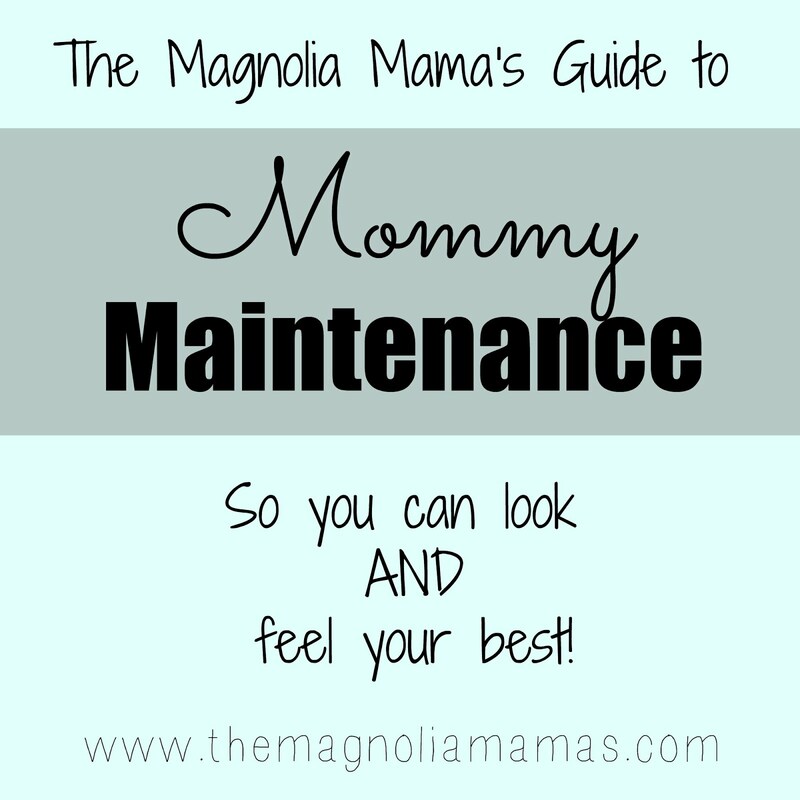 There are always dishes to do, laundry to fold, or someone who needs help with something. But, you know when I have at least 15 minutes of uninterrupted time? When I'm driving somewhere! Often I will get in the car a few minutes early and paint my nails there. Then all I have to do is drive with my hands on the steering wheel and they dry while I'm heading to my destination. The air vents also help! 4. Start with a base coat. I just recently started doing this and have noticed a big difference in how long my nail polish stays on. I really think it helps. This is the one I use. 5. Paint two coats of color. I also read that painting your nails with two (or even three) really thin coats is better than one thick coat. After the first coat, let it dry completely before painting the next. The waiting is the hardest part, but with very thin coats of polish they actually dry faster! 6. Top it off. 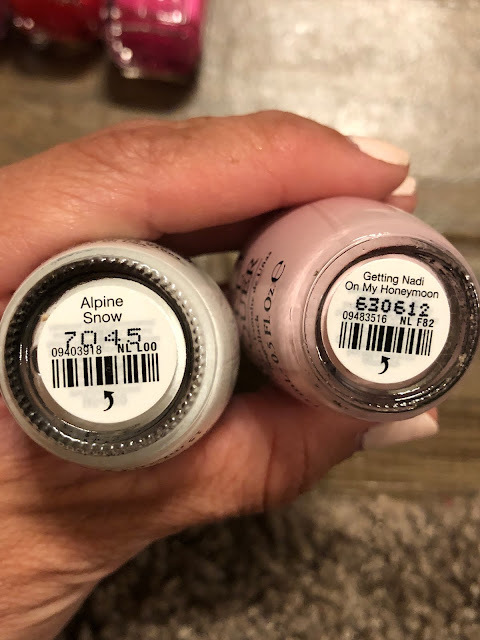 I always use this top coat and feel like it is the best. I've tried others and those claiming to give it a gel top coat finish, but this one is my favorite. 7. Wear rubber gloves. It seems so old fashioned, but if you wear rubber gloves when doing dishes or cleaning it limits the exposure your nails have to water and chemicals that could take the polish off. One day I had recently painted my nails and then I used a bunch of those cleaning wipes to wipe down my kitchen. Next thing I knew almost half the polish on the hand I was holding them with had rubbed off. Now I wear gloves! 8. Top it off...again. My daughter when to a nail salon with my mother-in-law and the ladies their shared a little tip that I have been using to make my polish job last a bit longer than usual. If your polish is still on after about 2 days add another layer of top coat to seal the color a bit longer. The top coat is obviously the last thing on and the first to rub off as you go about your everyday business. Adding another layer only helps preserve your color a bit longer. Also, as the tips of my nails begin to chip I will trim them just a tad and add another layer of top coat and that will get me at least 2 more days. Would love to know if y'all have any other tips to share? !